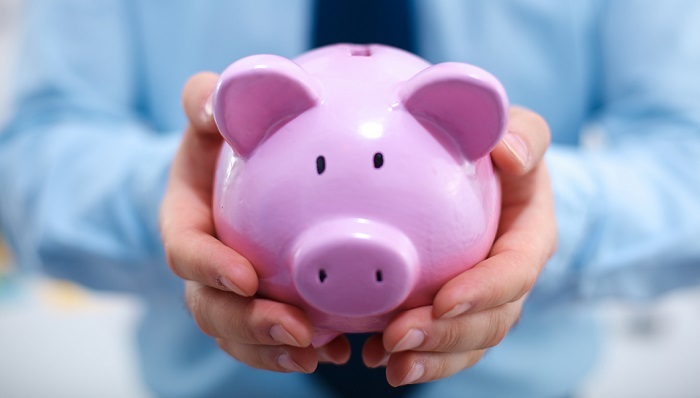 Should I Save into My Lifetime ISA or My Workplace Pension? Home BlogPensionsShould I Save into My Lifetime ISA or My Workplace Pension? With the state pension waning and workplace pensions becoming obligatory, it hasn’t been explicitly stated, but it seems clear that the Government’s plan to provide for a rapidly ageing UK population is to have people directly pay for more and more of their own pension savings. In March’s budget, Chancellor of the Exchequer George Osborne announced another tool to help earners in the workforce provide for themselves in a future where significant state provision looks less and less likely: the new Lifetime ISA. But if you are a saver in your early or mid-career, which of these two products should you be prioritizing with your monthly contributions? Let’s look at three key areas of comparison. Workplace pensions follow an attractive model of employer contribution matching. In 2016, employers are only obliged to match contributions of up to 1% of qualified earnings. This is set to rise year-on-year, however, reaching 3% of qualifying earning by April 2018. When you include Government tax relief on top of employee contributions, this adds up very quickly. By 2019, employer and government contributions could see an employee saving 4% of their qualifying earnings and a combined contribution of 8% of qualifying earnings to their pension. The yearly allowance for contributions into a pension is £40,000. The cap for the Lifetime ISA (LISA), however, is £4,000. Further, there is no tax relief on contributions. The main appeal of the LISA is that the Government will pay a 25% bonus on all contributions made within a year. So if you paid in the yearly limit of £4,000, you would receive £1,000 at the end of the year. You can then earn interest on this extra £1,000 or savings, too. It is clear, though, that this bonus will work out the same as the tax relief bonus one would receive if (i) you are a basic tax-rate payer and (ii) you put the same amount of money into a pension. So while the 25% bonus looks good, it is not as competitive as it first appears. Your LISA is intended for one of two things: buying a house or pension savings. You can use the money in it at any point to buy a house or withdraw it at any point over 60 for your retirement. If you try to access it before you are 60, however, you will not only lose all the bonuses you’ve accrued, you will also have to pay back the interest earned on the bonus sums. That’s not all: withdrawals also face a 5% penalty. These three factors combined will seriously dent your savings. Workplace pension schemes, however, allow access at the age of 55 (minimum) for any purpose. At 55, a 25% tax-free lump sum can be withdrawn. This looks like an increasingly attractive option as the Financial Conduct Authority clamp down on pension providers slapping huge fees on those trying take advantage of the new pension freedoms. The FCA have just proposed a 1% cap on exit fees on those trying to withdraw their 25% tax-free lump sum. To consult with an impartial, independent expert on which savings vehicle is best for your interests, speak to our chartered financial planners today. Call 01992 500 261 or email enquiries@gpfm.co.uk.